Patricia Day: I read your book in two days! Excellent. 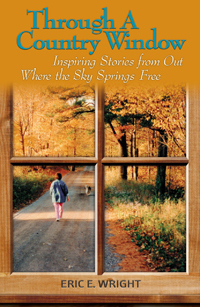 I couldn’t put it down.” I’d like to say that this is a demure read, but that would mislead you. It is a rip-roaring thriller, where heartbreak, romance, and intrigue abound. Violet Nesdoly: Ashlyn Forsyth joins her husband Craig on St. Simons Island (Georgia) so they can work on their relationship. But when, after only three days, he hands her an envelope and then drives off with a female colleague from work, Ashlyn fears she’s been had. Laura Connell: Riptide hits the ground running and never lets up. Like a short story, the novel begins in the middle of a scene of great tension, wasting no time getting the reader into the center of the action. 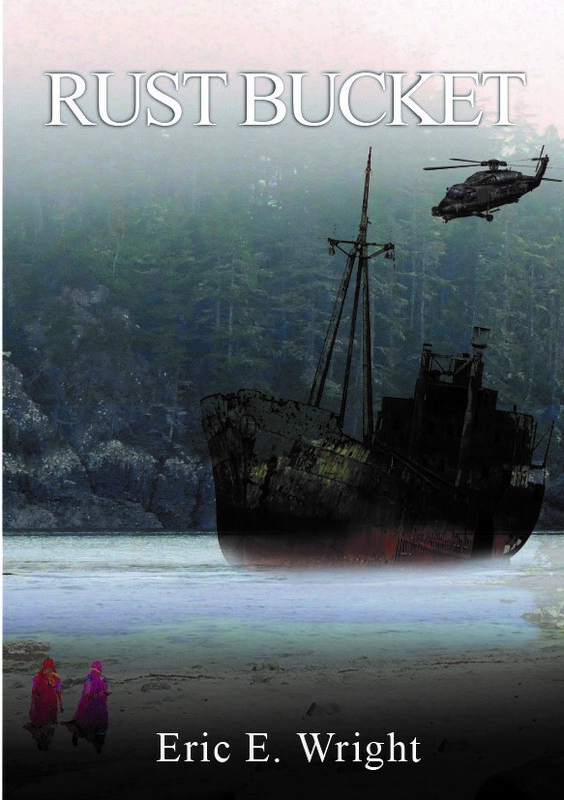 Somehow the author is able to sustain the tesion throughout the entire novel: I found myself looking forward to getting back to the book so I could resume running alongside the likeable characters in this high-octane adventure. Jayne Self, “Craig and Ashlyn Forsyth stand at the back of the church listening to the choir. He hands her a sealed envelope, and walks out. Leaving Ashlyn alone, and her hope that this romantic vacation would rekindle their marriage destroyed. Ashlyn is a Christian marriage counsellor who thought she had her life in order, thought she was in tune with God’s plan. But as her life falls apart—between run-ins with FBI agents and Russian mobsters, her life really is imploding—Ashlyn must reassess who she is, and what is really important. 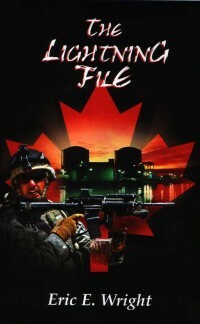 Canadian author, Eric Wright, gave himself an interesting challenge by writing this novel from Ashlyn’s point of view. He does a commendable job portraying her thoughts, feelings, and attitudes. He also paints the setting for most of this novel, St Simon’s Island, Georgia, with believable strokes. From waitresses to shrimp fishermen, the characters come alive. Pacing is a bit of an issue in the first part of the novel. I would have liked the action to start a bit sooner. But once it does start, there is no time for Ashlyn or the reader to catch their breath. 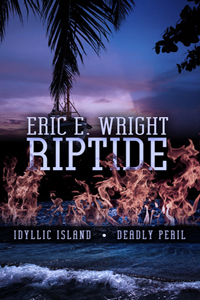 Sharon Dow: I thoroughly enjoyed reading Riptide by Eric E. Wright. It was fast-paced with many twists and turns which made exciting reading. I loved the island setting and learned interesting facts about the shrimp trade. Not only was it a good read, it also provided helpful insight into coping with divorce and learning to move on after a crisis in life. Well done! Janet Sketchley: Vacationing on St. Simon’s Island to revive their marriage, Ashlyn and her husband, Craig, are in church when he hands her an envelope of divorce papers and walks out of her life. Betrayed and bewildered, Ashlynn soon finds out it’s worse than she thinks. The FBI has frozen her and Craig’s assets and seized their house in an investigation into Craig’s alleged money-laundering.